Move walls in sections onto the next project without breaking down the entire system. 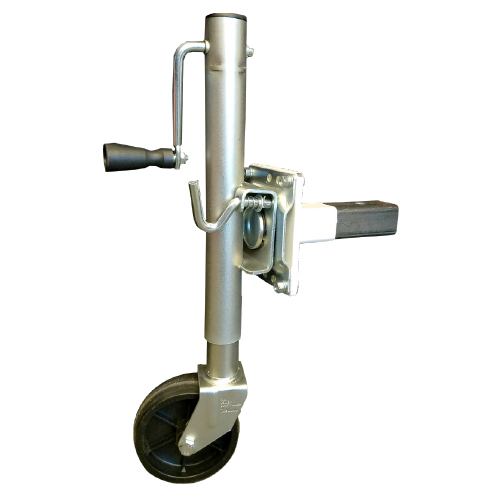 The Moveable Wheel Kit is designed to provide mobility to a McCain Walls® system. Its heavy-duty swivel motion and jack-like operations makes it easy to move a modular wall system. Dimensions: 20"H x 6"D Weight: 48 lbs.